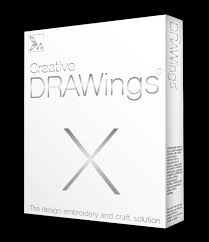 Creative Drawings X is here - order yours now! The program comes with a set of DVD's that I have personally made, that will guide you step by step through learning the program, so that you will be able to digitise within a matter of hours....no matter what your level of experience is. Creative Drawings is the first embroidery software to be fully integrated with graphic designing software. Create your own embroidery designs from scratch with ease. Transform & edit shapes, add text - all in a 3D designing mode. Convert pictures, scanned images, clipart and even photographs into embroidery stitches quickly & easily. This Auto-Digitizer is for professionals & home users alike, and is suitable for any brand of embroidery machine. So, whether you want to create a professional logo for business - or design for your own pleasure or fun, this is the software for you. It will take care of all the technical details, allowing you to be creative. Training on how to use the program is provided, and practical examples are provided, so that you can use the program easily within a matter of hours. 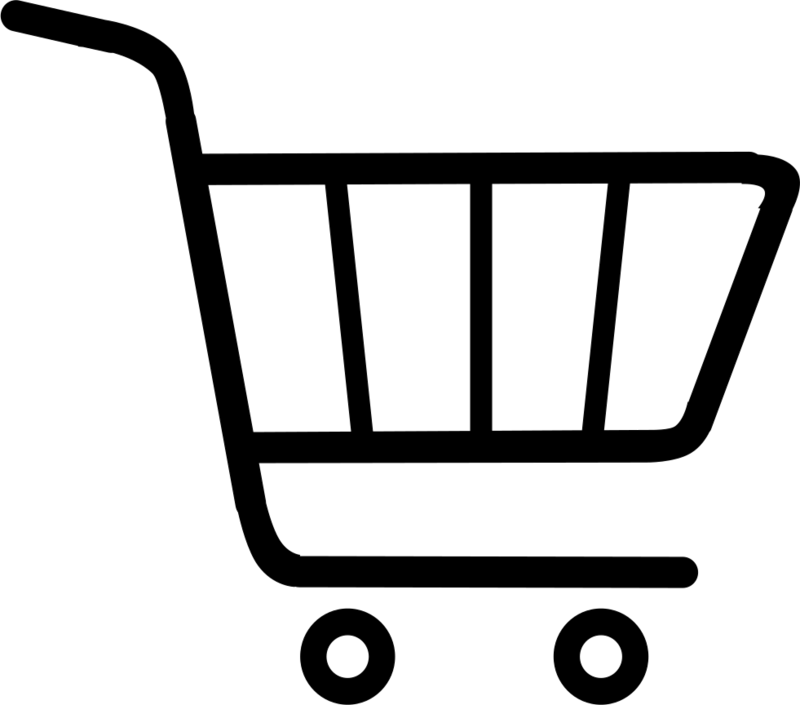 No matter where you live, the program can be couriered to your door.